Can OCD sufferers be helped by an app on a smartphone? Apparently they can! Treat My OCD has developed just such an app and it’s got the OCD world abuzz. 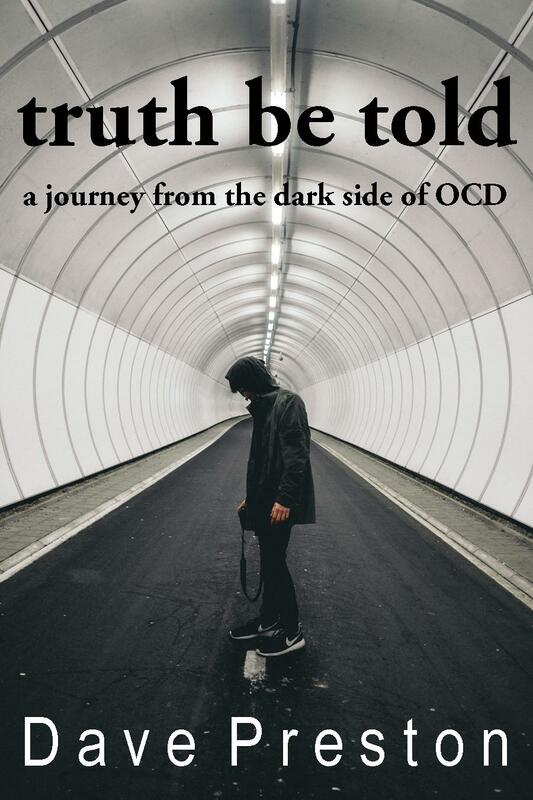 OCD Life spoke with Mike Gross, who helps with the member/patient experience for the app, which is called nOCD and stands for No OCD. Our platform is revolutionizing the way people receive treatment for OCD. 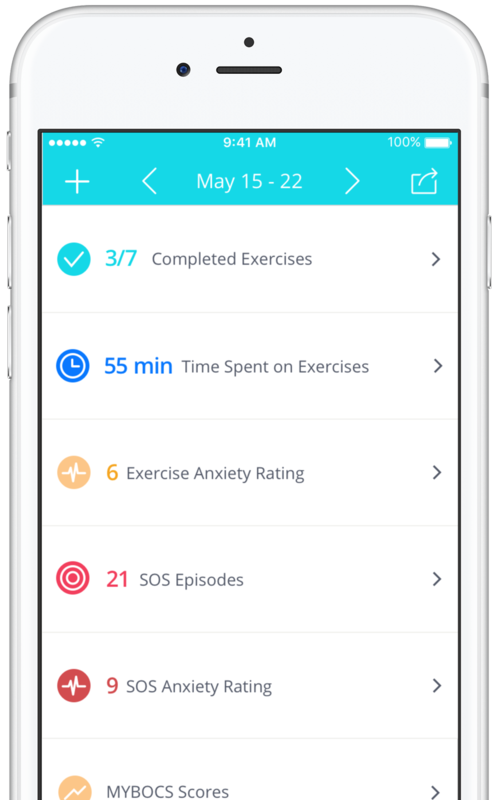 We’ve created a completely free app called “nOCD”, with the help of many trained professionals, that offers clinically supported OCD treatment. It’s helped many people get better and improve. We have also built an extremely large community (called our TreatMyOCD community) of over 80,000 people from around the world. When was nOCD first released? The app was launched around a year ago and has continued to evolve/improve over time. We will be continuing to make big improvements to the app going forward. Why did you develop nOCD? The reason we have created the whole nOCD platform is because we don’t think the current treatments are effective. Most people around the world who are battling with this disorder are not fortunate enough to be in a life situation where they have great healthcare and live close to good treatment Some of our team members have first-hand experience going through the OCD recovery treatment process and absolutely feel that there is a major need when it comes to improvement. Affordability, Accessibility, and Quality of the treatment are three very important areas. Who is behind the development of nOCD? Our story is very unique, because our founder Stephen actually started the company at rock bottom while suffering from OCD and still in college. Since then, other people with OCD have joined our team, as well as some of the top OCD specialists and healthcare tech entrepreneurs. We’re on pace to change an entire industry, and we just closed an accredited round of funding with a major Chicago healthcare tech venture firm. All of nOCD’s team members either have OCD or know someone very close to them who does. We have team members who have experience on both the patient side, and professional side of the industry. 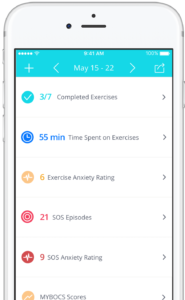 The app’s functionality digitizes clinically effective OCD therapy with MCBT (mindfulness cognitive behavioral training), ERP, and ACT. It also contains an interactive group/community feature, which allows people from all over the world who are affected by OCD to communicate with one another. Does nOCD work alongside traditional therapy? The nOCD app can be downloaded by clicking here.